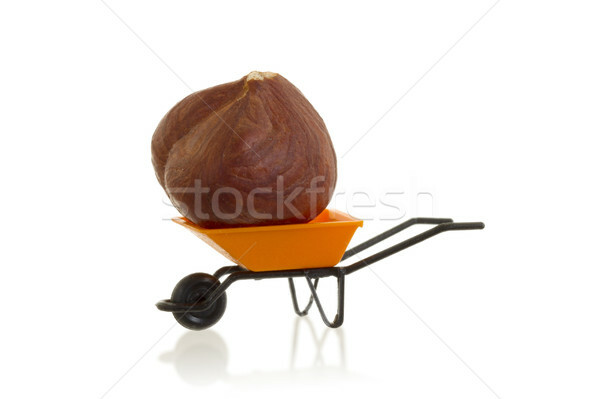 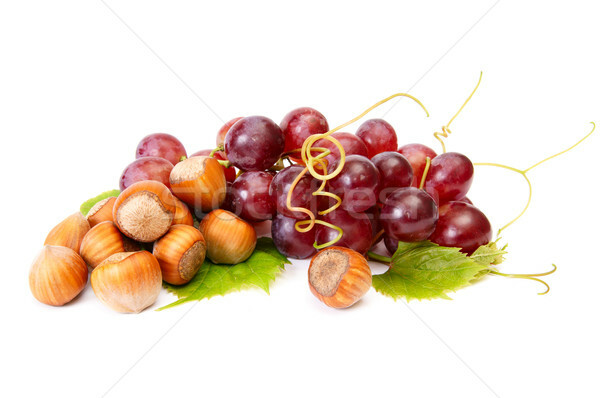 Ripe hazelnuts and juicy grapes on a white. 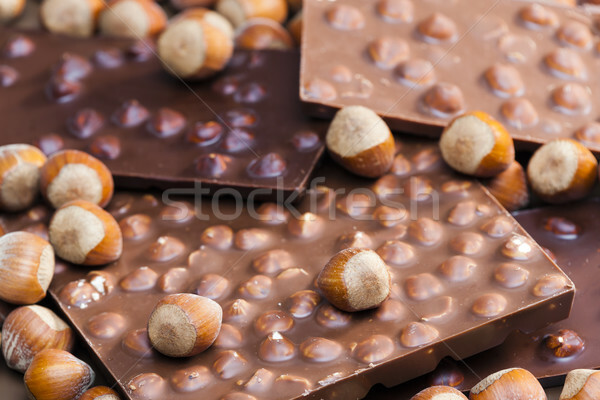 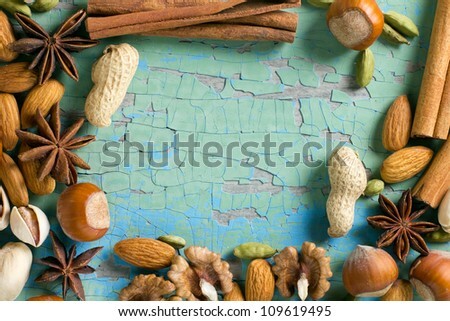 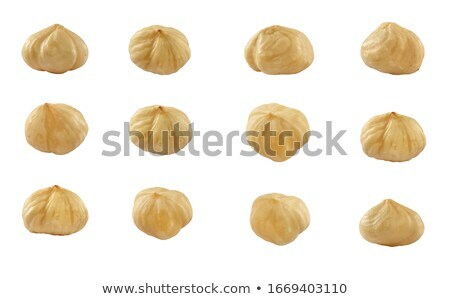 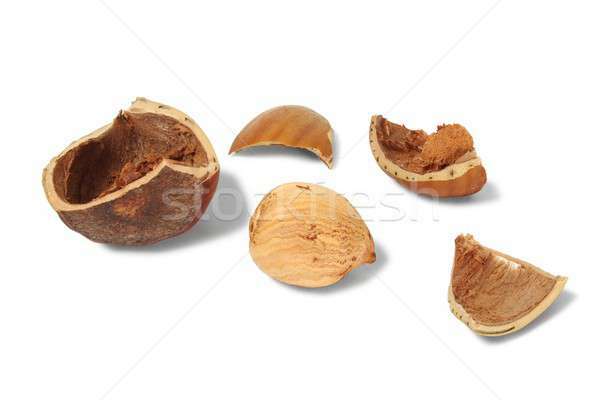 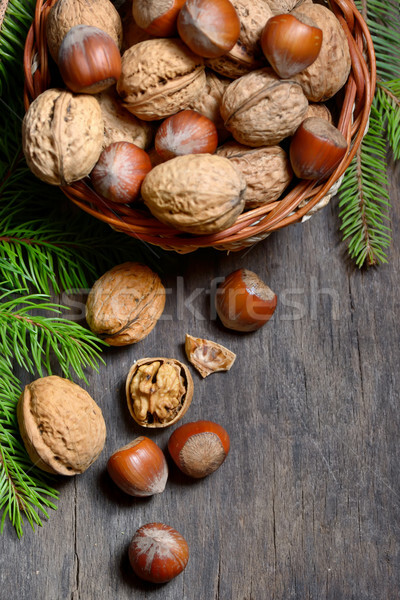 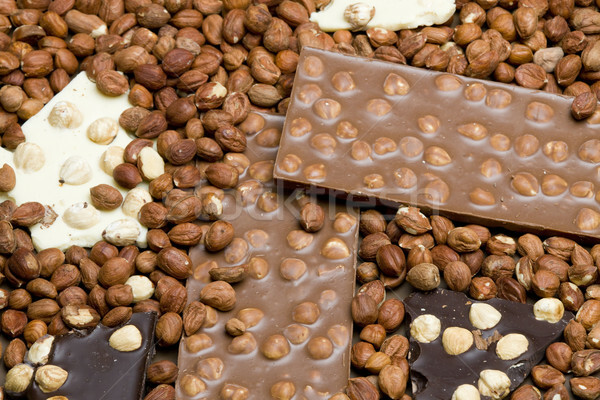 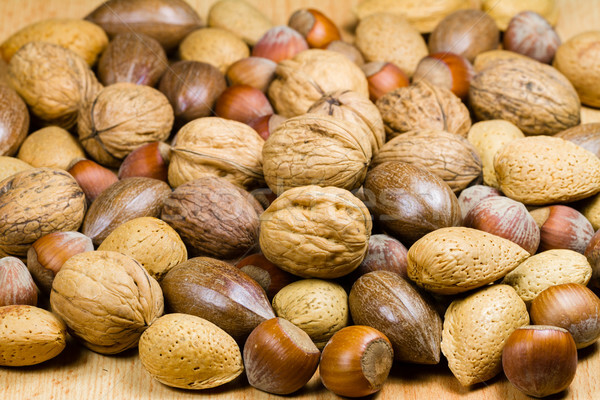 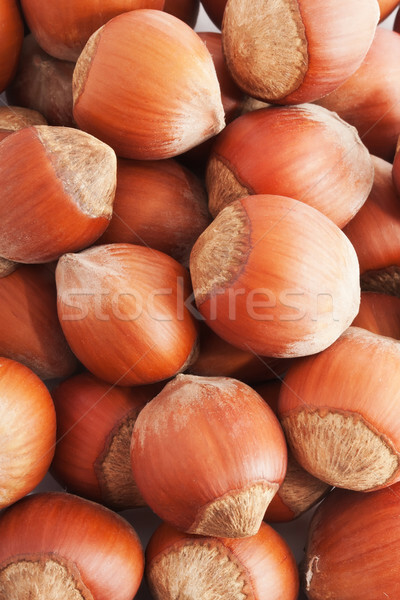 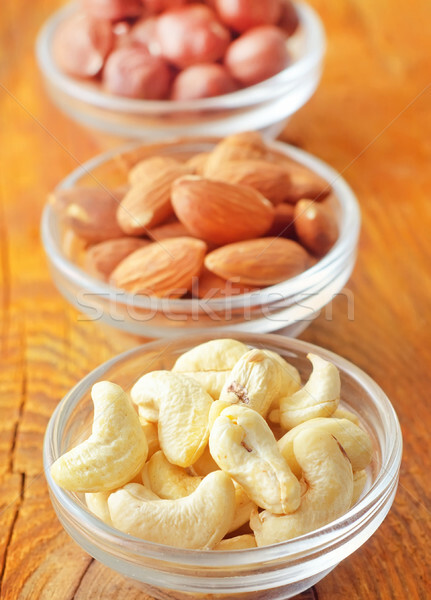 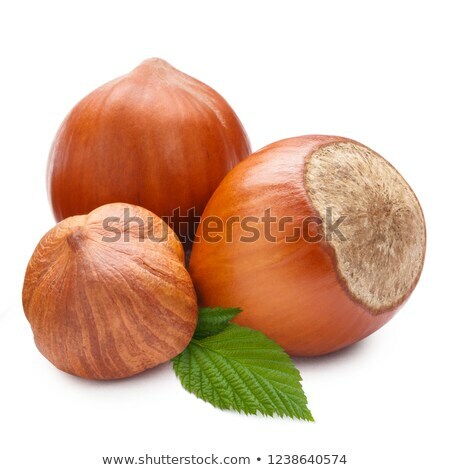 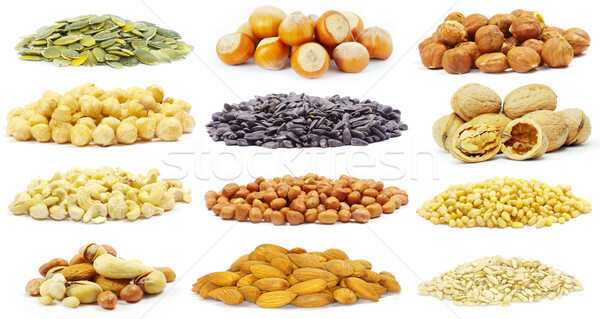 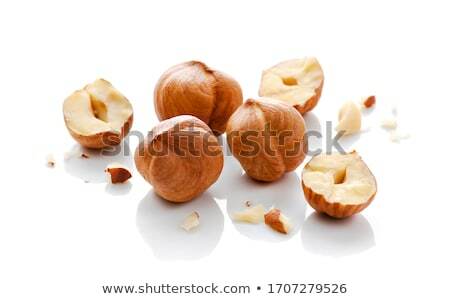 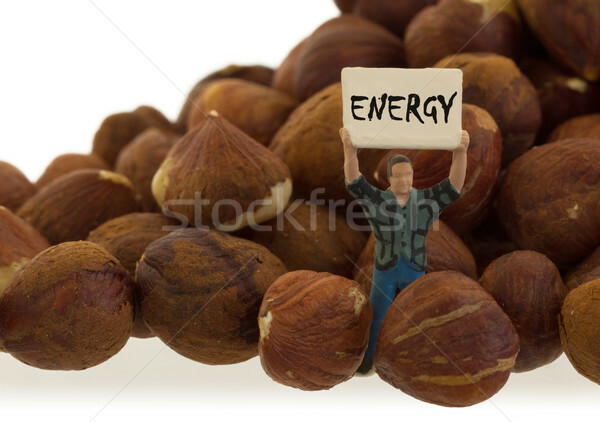 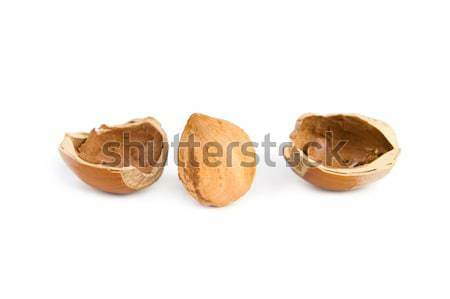 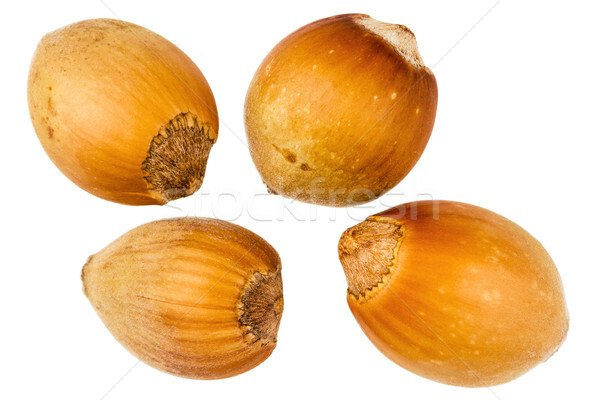 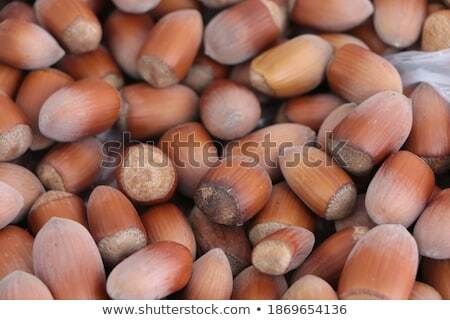 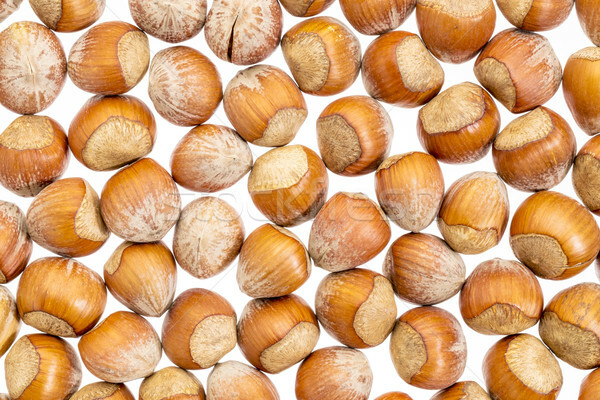 Nut background of different nuts - almond, hazelnut and kernel close-up. 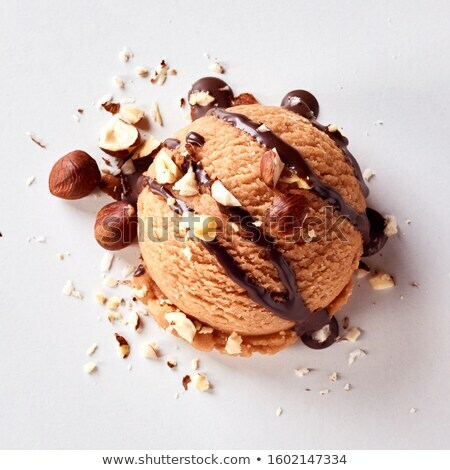 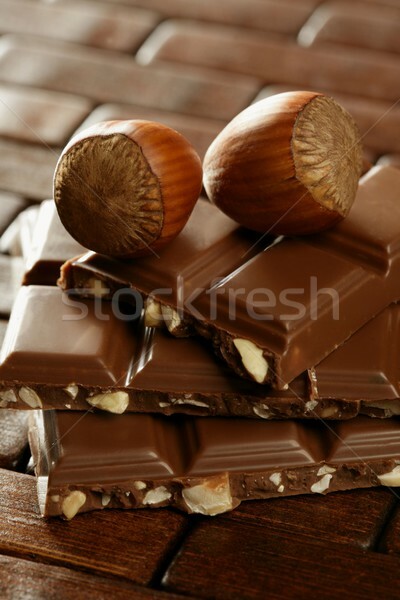 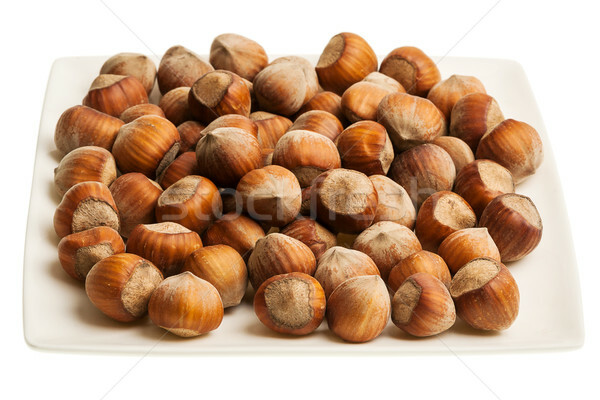 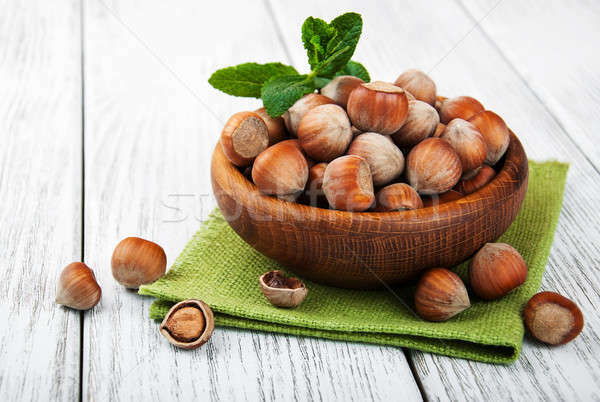 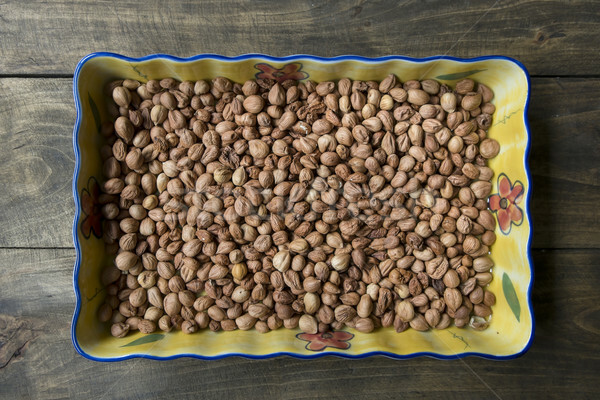 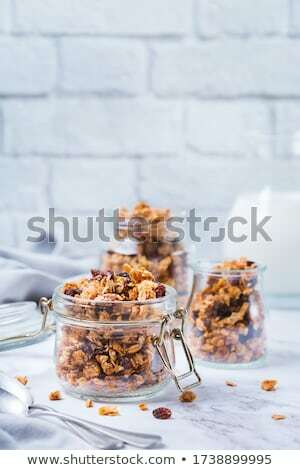 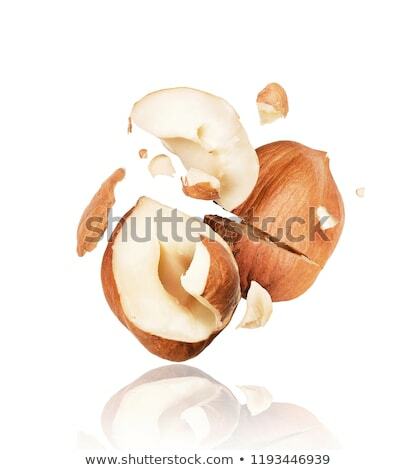 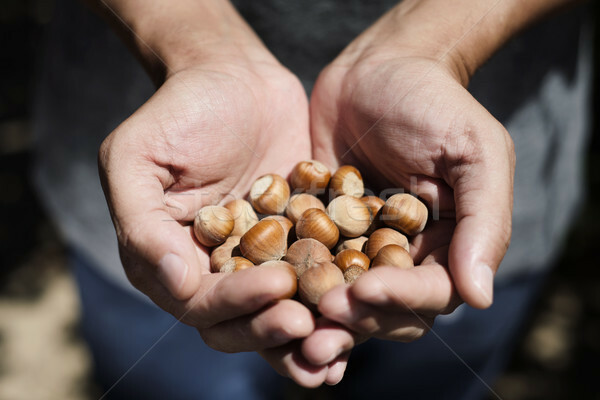 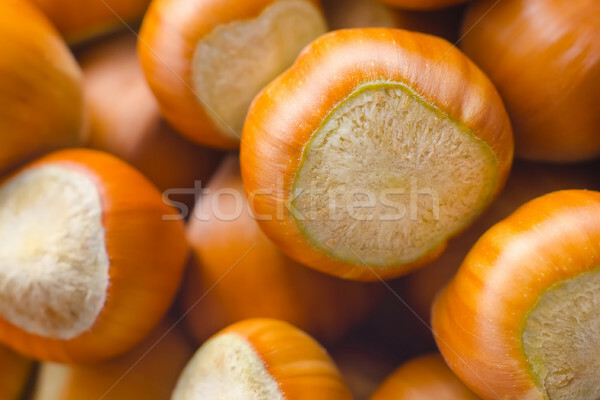 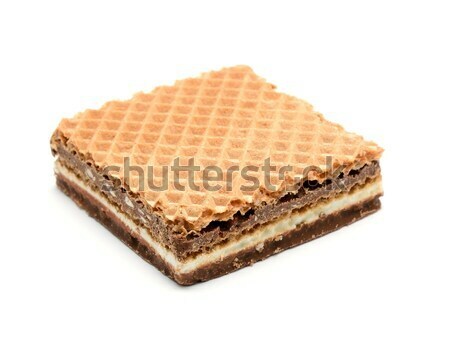 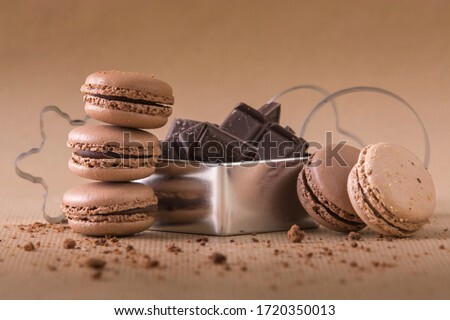 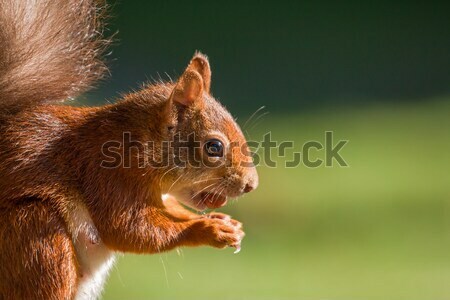 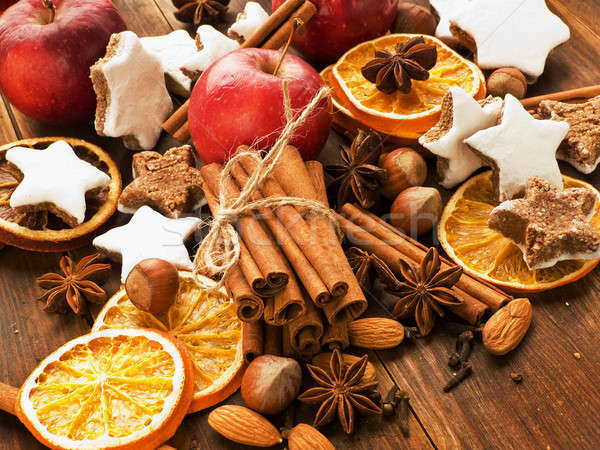 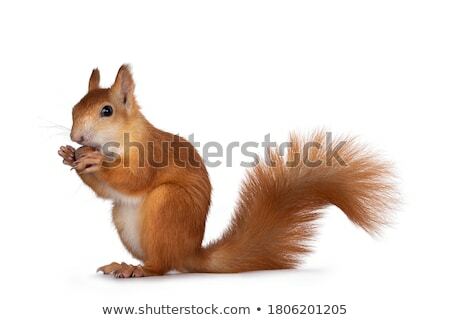 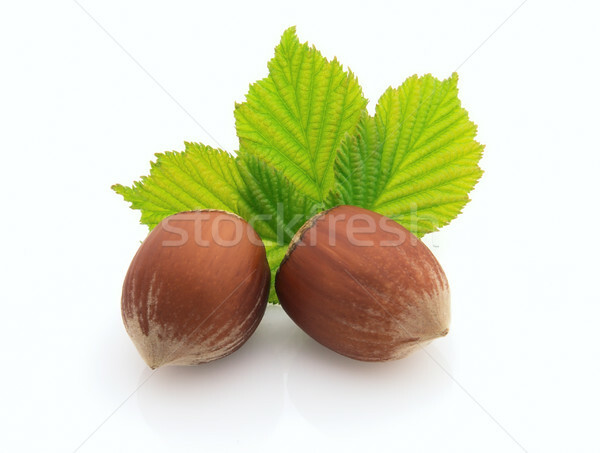 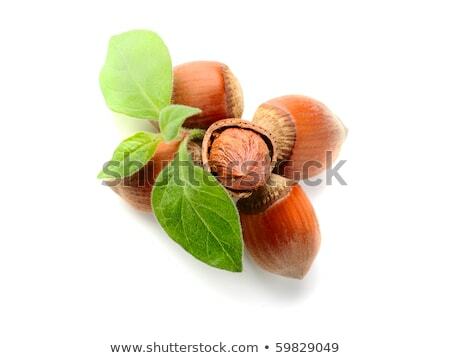 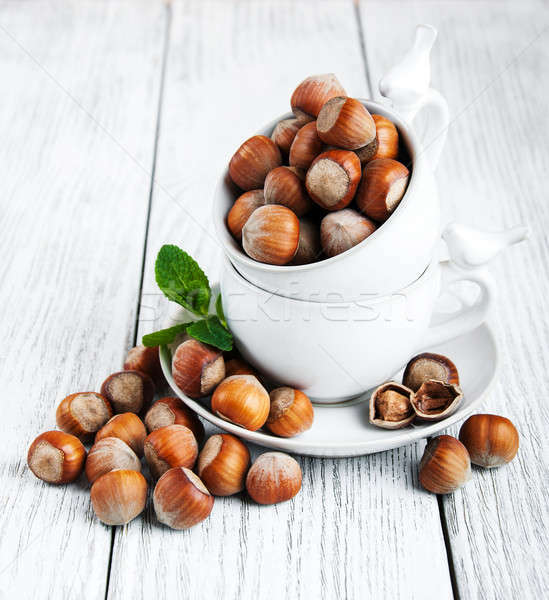 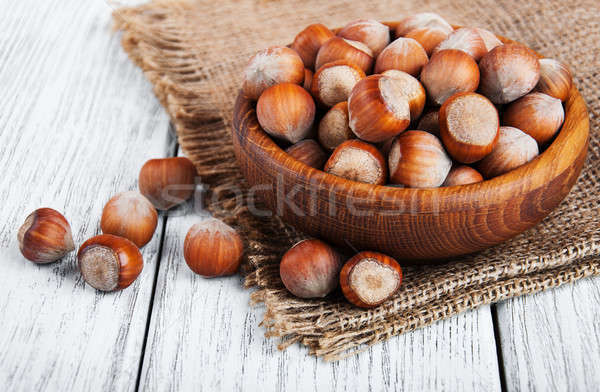 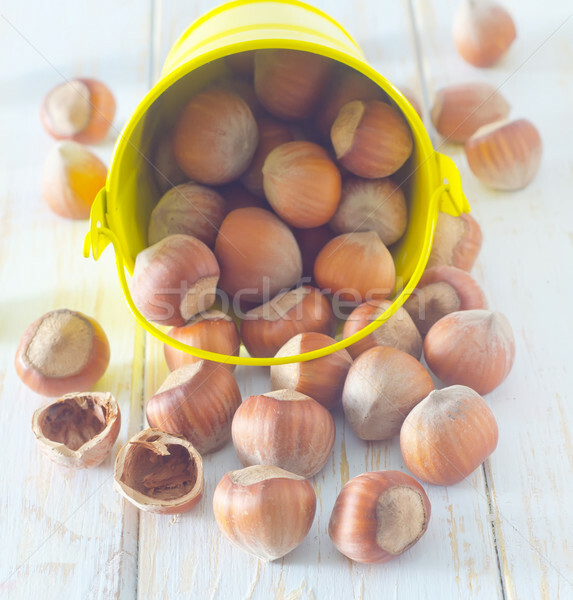 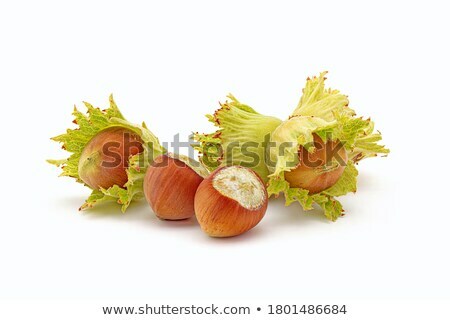 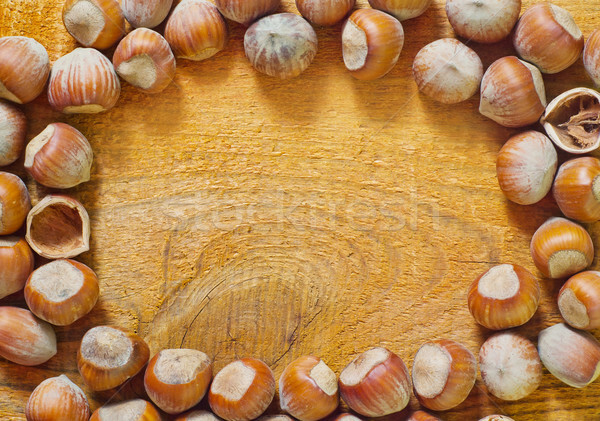 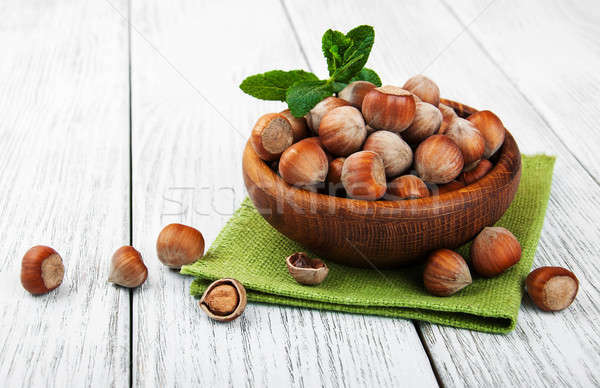 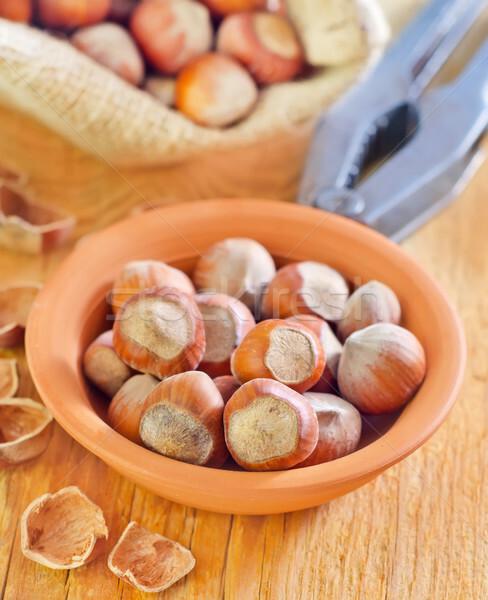 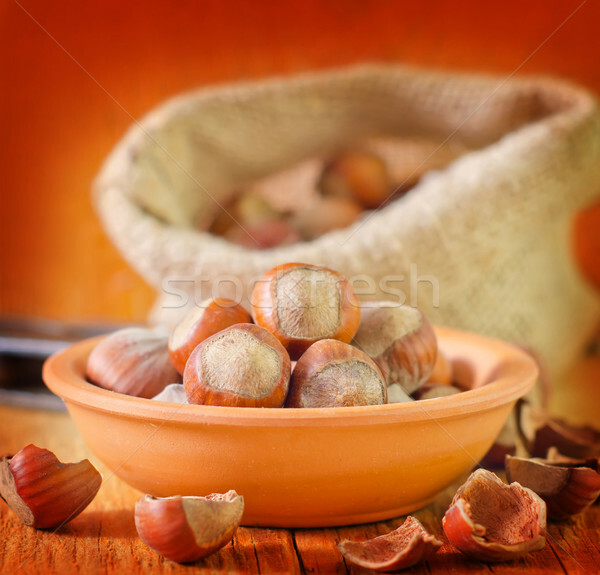 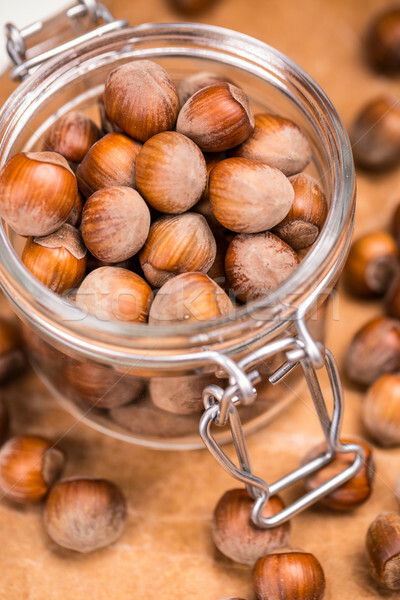 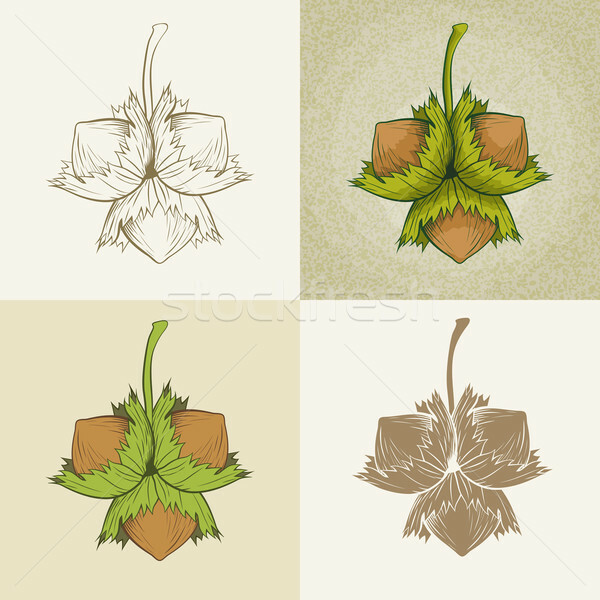 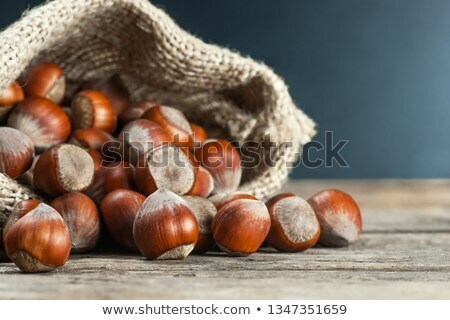 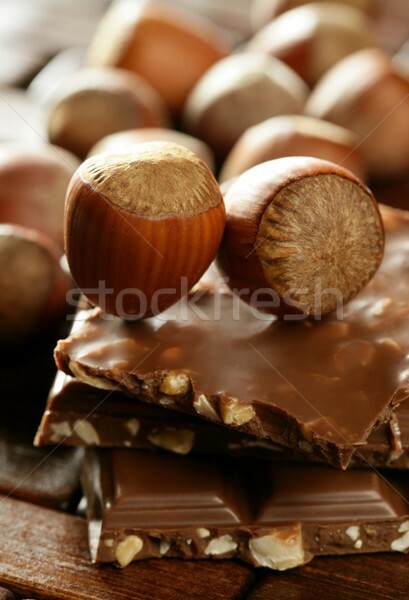 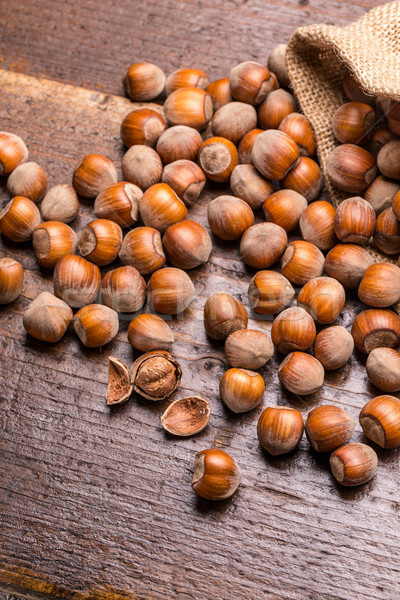 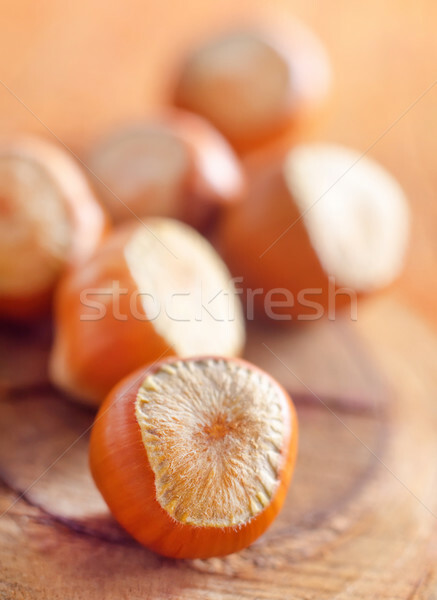 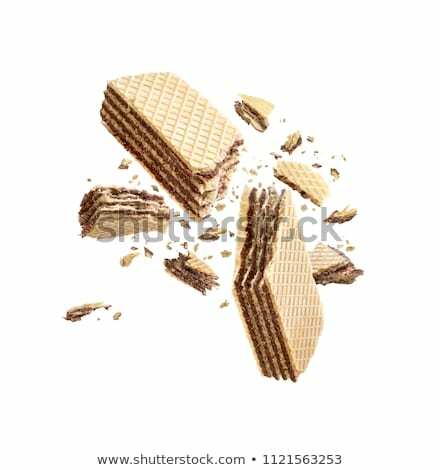 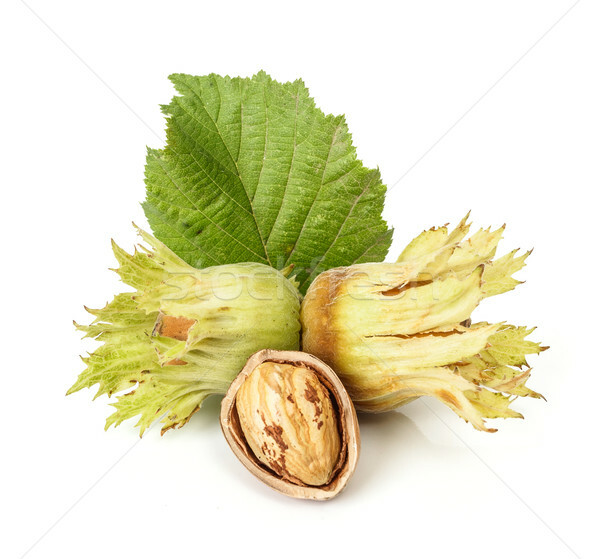 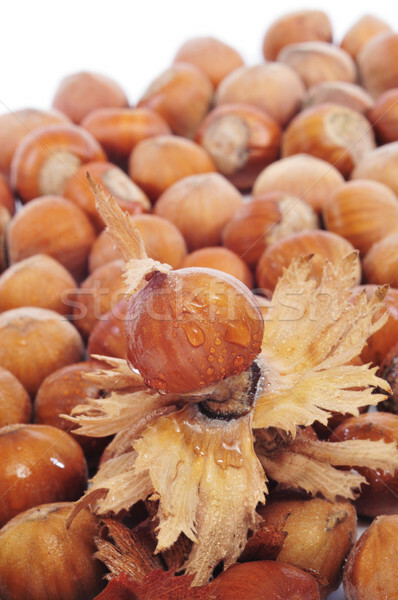 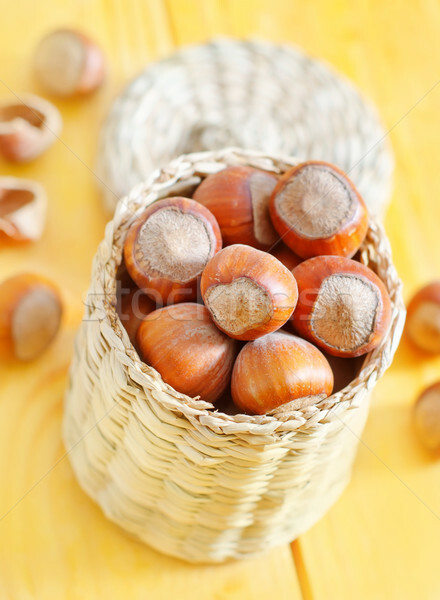 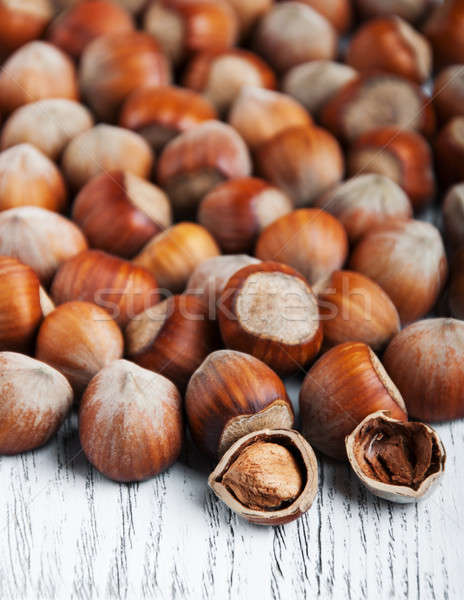 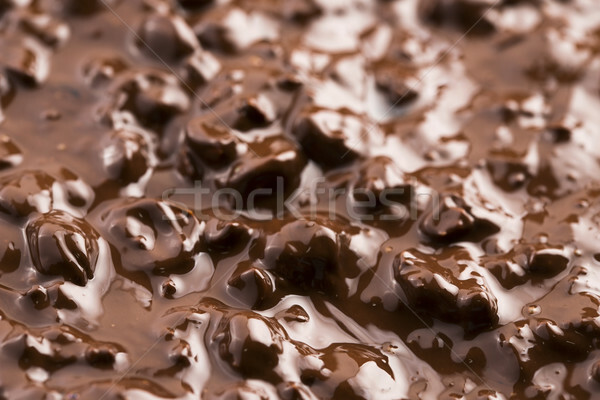 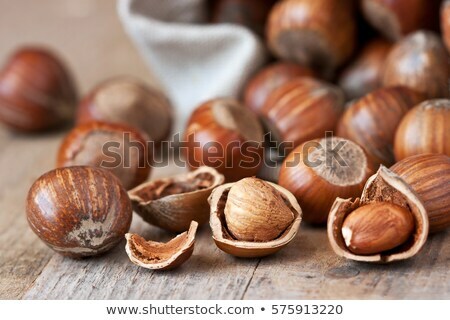 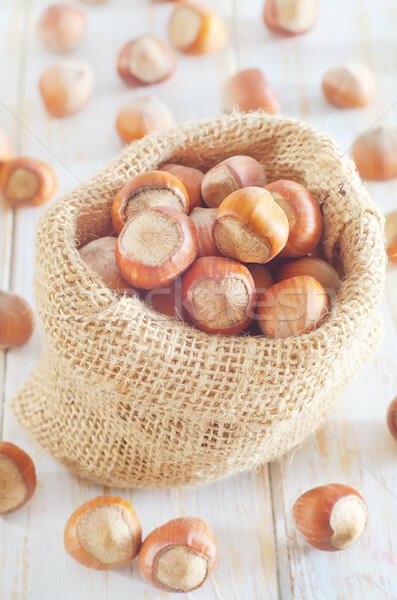 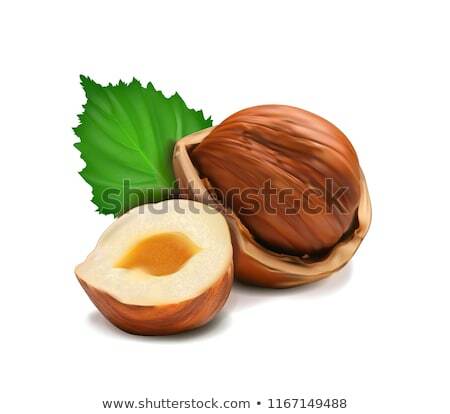 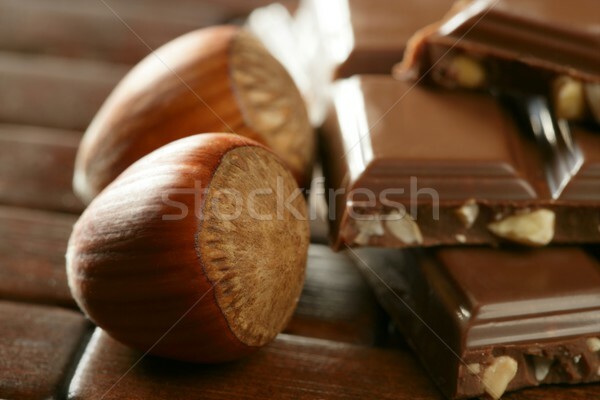 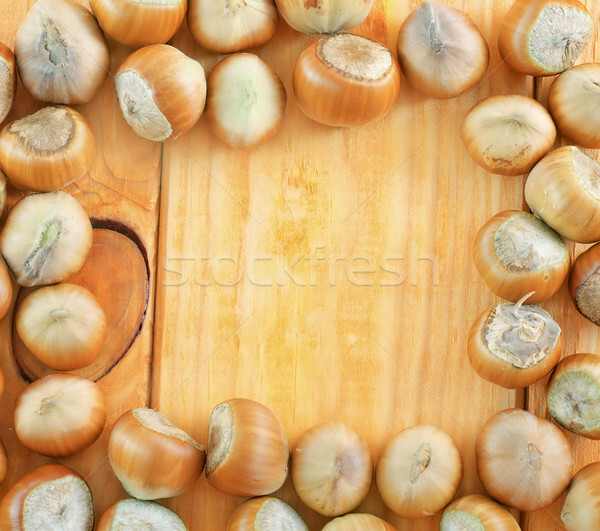 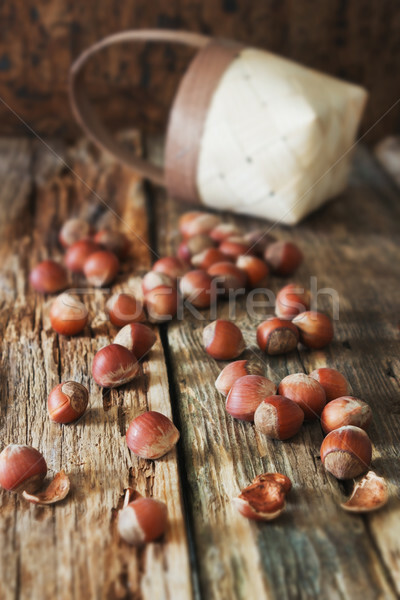 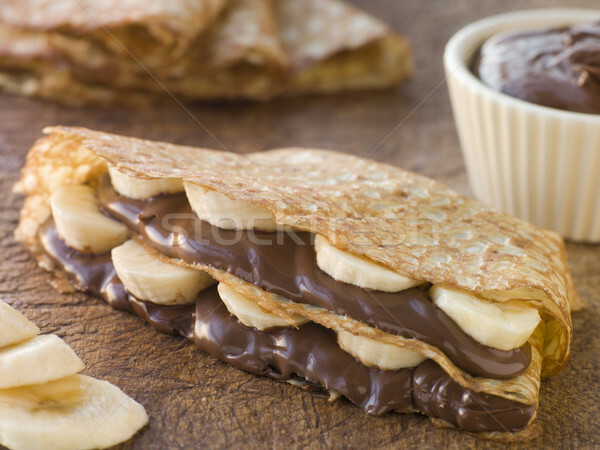 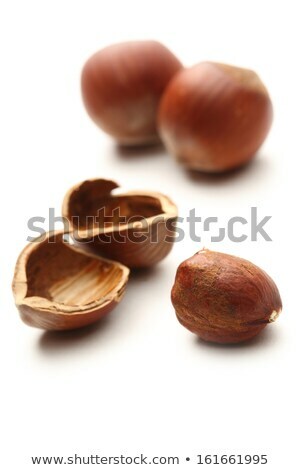 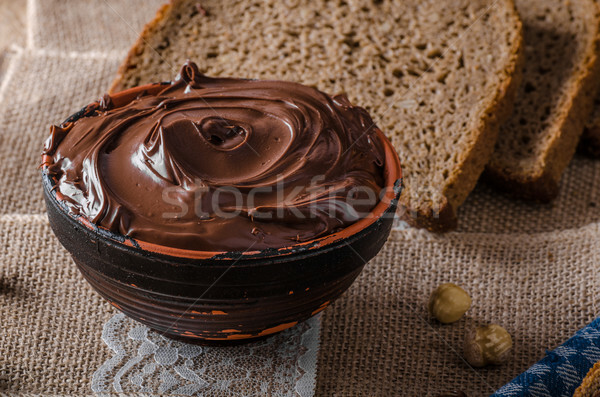 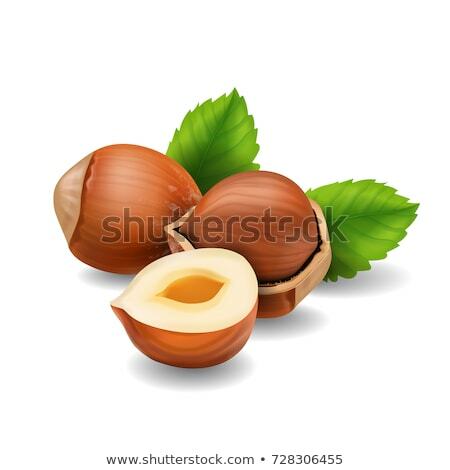 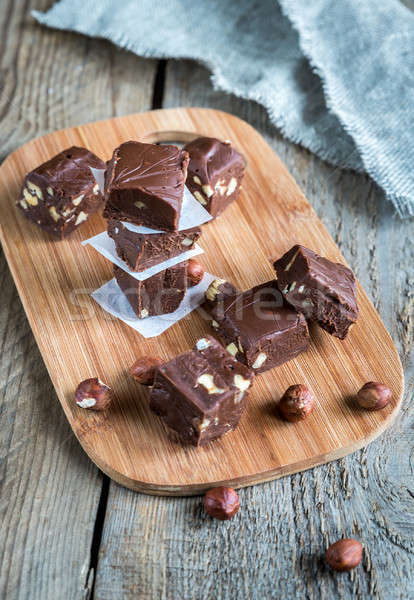 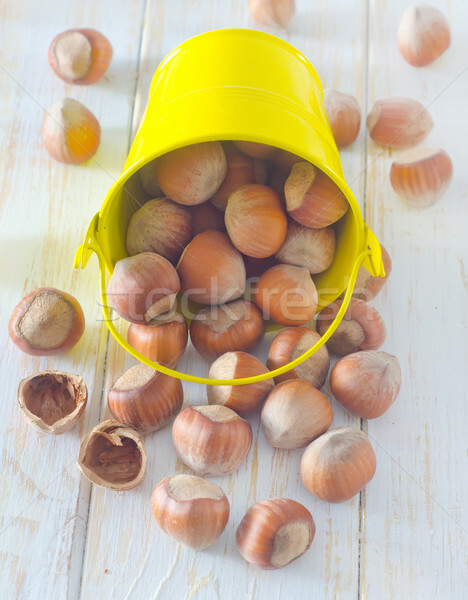 Hazelnut border on white background. 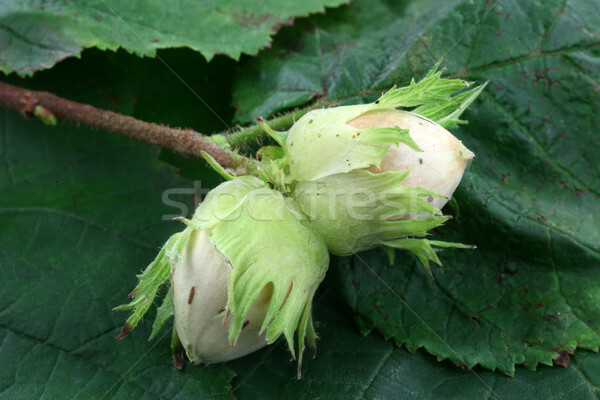 Pile of selected hazel close-up. 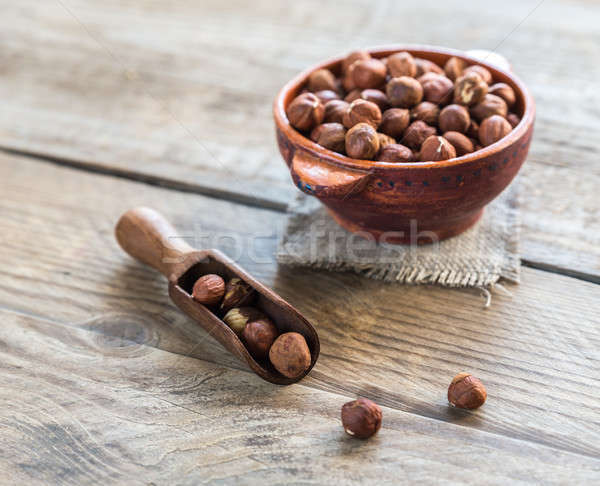 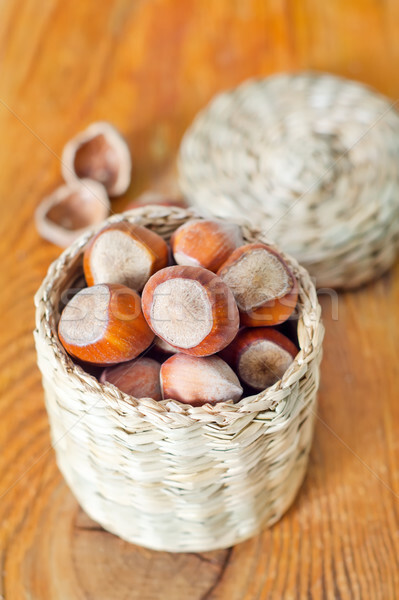 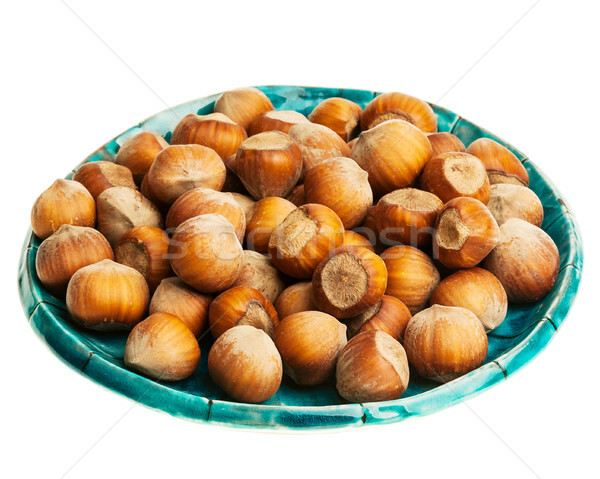 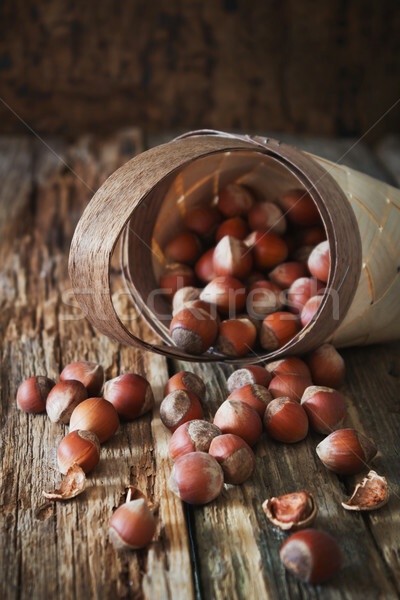 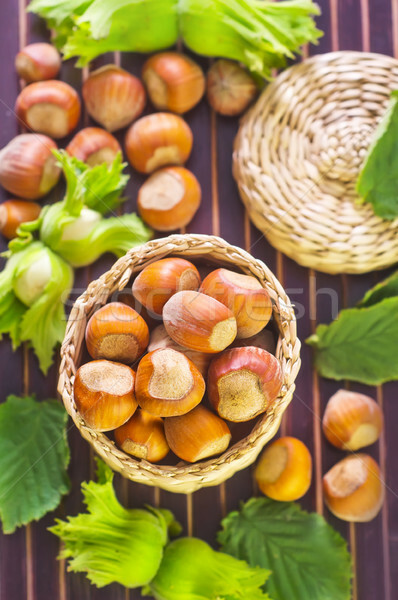 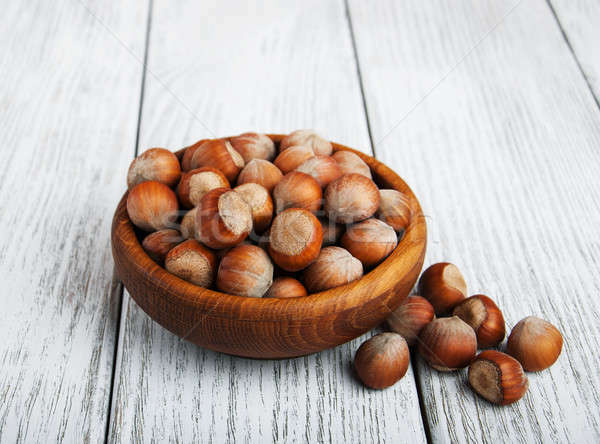 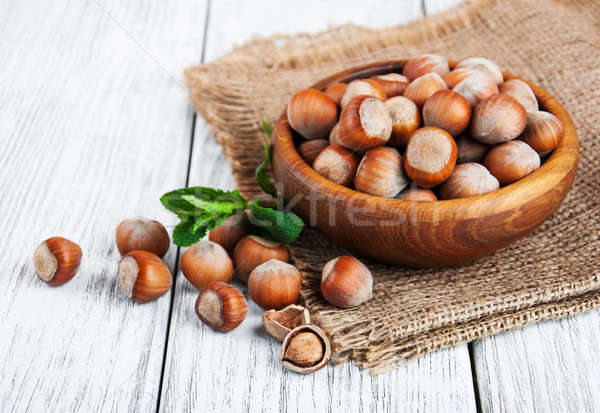 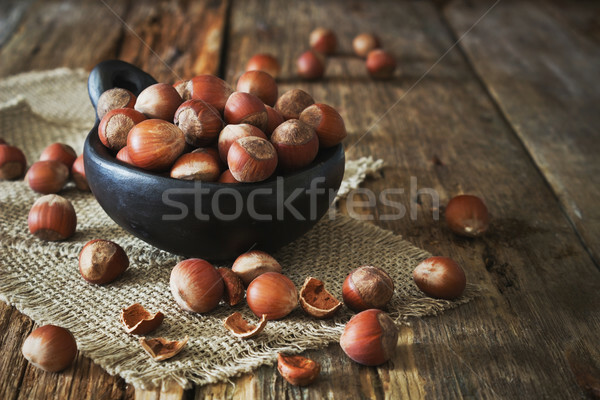 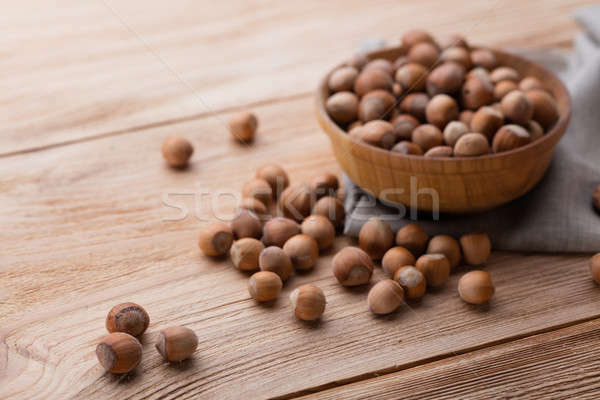 Hazelnuts in a bowl on the wooden table.